Rehabilitation works completed in Suva. Fiji Roads Authority (FRA) has completed major roadworks in the capital city, which will improve traffic flow and safety. 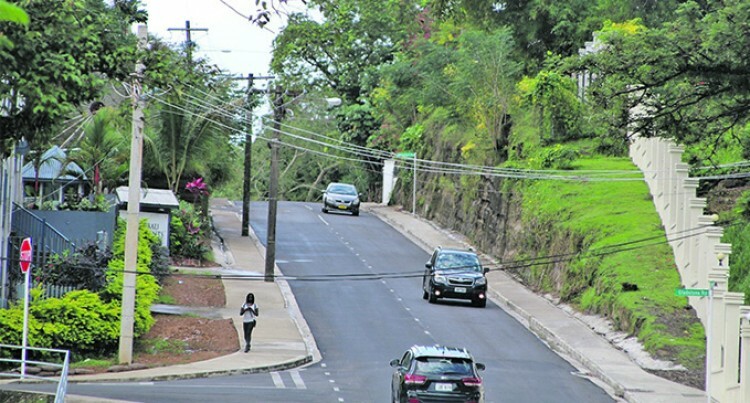 The city street improvements was for seven thoroughfares – Denison Road, Ratu Cakobau Road, Kimberly Street, Raojibhai Patel Street, Vishnu Deo, Marlow Street and Ellery Street. FRA general manager Central Division Aram Goes said these projects have resulted in a high quality and durable road surface finish that makes the roads smoother to drive. He said the improved road would provide a more comfortable and safer journey to the motorists, with more visible signage and road markings. “In conjunction with the new inner city traffic lane changes that are currently being prepared, our main aim is to remove the badly-deformed surface, which has deteriorated due to their age and the high stress of so many vehicles driving in and around the city,” Mr Goes said. Mr Goes said Suva City had some of the oldest roads and streets and has the highest population, making the city centre deserving of this upgrading investment. “The Suva City Council is pleased about the improved safety and smoother driving experience these important projects are bringing to the Capital City for both locals and visitors alike,” he said.